HomeBlogWhat is the activity of a modern customer? What is the activity of a modern customer? 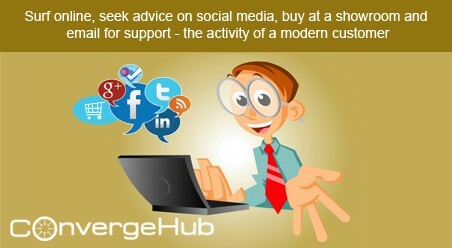 Do you know What is the activity of a modern customer? If not here you will get to learn them. With a lot of study What is the activity of a modern customer is the most improtant one. We can know a lot of things from this. Meet the new ‘Modern and Always-Connected Buyer’ who lives in the digital world and toggles across channels to carry out activities. In a sharp contrast to the previous years – these buyers are more informed , more demanding and have higher service expectations. They need the companies to recognize and reward their purchase that fosters them to continue showing their allegiance. Industry leading companies who have recognized this shift in customer attitude at the earliest have started providing superior multi-channel customer care. Not only this, they have started valuing the existing customer relationships with the right amount of offers and promotions to increase customer retention and loyalty. Being the pioneers of this paradigm shift, these companies have become examples for others planning to venture into the realm of multi-channel customer care. Looking at their steps, many have developed strategies and business processes to address the demands of the multi – channel connected customer. However on one one hand where taking references from others’ strategies has been good, blindfoldedly following them have not yielded the expected return. That’s because each company calls for a customized approach! So indeed, companies need to maintain a fine balance between the two. It’s imperative on the part of the companies to categorically specify the ‘multi – channel option’ to the customers. It is advisable to advertise about this newly-introduced service aspect to customers through emails and newsletters. This would ensure that every customer comes to know about this facility and uses it much to their convenience. A core element of a successful multi-channel customer care is coherency. For instance, when a customer submits a query form online and then speaks to the customer service representative, he does not want to make the effort to repeat the information provided in the previous channel . Rather he expects the information provided in the form to be captured and studied by the agent. The companies who handle these customer channel transitions smoothly, ease their customers journey and win their support and confidence in the long run. That’s precisely why it’s necessary for companies to ensure that they provide the same level of expertise across all communication channels for creating a seamless cross-channel experience. So even when customers move back and forth to traverse multiple channels – companies must be well-equipped enough to capture the information from the past channel and make it available in the present one. In short – providing the convenience to the customers to not start from scratch every time but instead continue from where they left last. It is advisable on the part of the companies to take the extra effort and deploy programs that monitors the live experience of the customers as they navigate across the channels and captures customer feedback while doing the same. 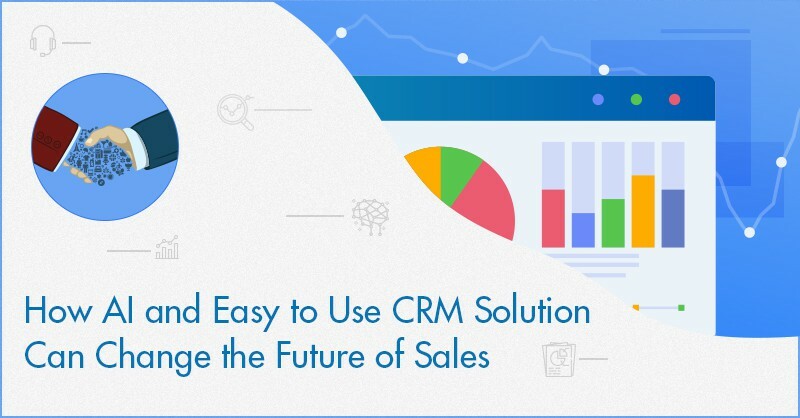 Companies need to have a secure data-rich application (preferably a cloud CRM solution) that helps manage all customer multi-channel interactions in a comprehensive manner than siloed batches. It stores and maintains all solicited and unsolicited, inbound and outbound multi – channel interaction records systematized in a shared, accessible and updateable repository. This provides representatives immediate access to the history of interactions and activities that has occurred across all communication channels. can be easily detected to improve cross – channel service . 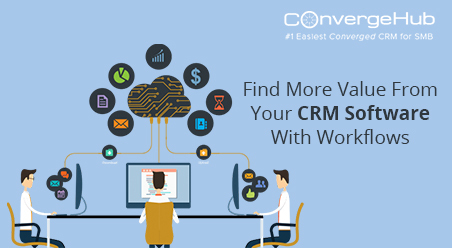 Overall, CRM helps in providing cradle – to – grave reporting on customer journey. It allows the organization exactly see the point where customers switch channels and increase the richness of each channel to reduce frequent channel switching. 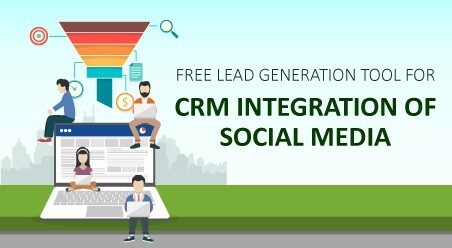 Most importantly having an application like cloud CRM helps in creating a ‘unified journey’ experience for the customers where information provided in one channel is captured by the companies and updated in every other channel to help the customers smoothly cross channels without any roadblock. 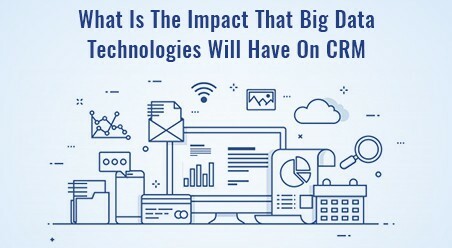 Case studies have proven that catering to the connected (multi-channel) customers has been taken up mostly by the big-scale enterprises. However, that in no way leaves room for the small companies to do it later or completely avoid it. Because in experts’ opinion – the demand for multi – channel support will grow exponentially as customers become increasingly aware of the benefits and capabilities associated with it. 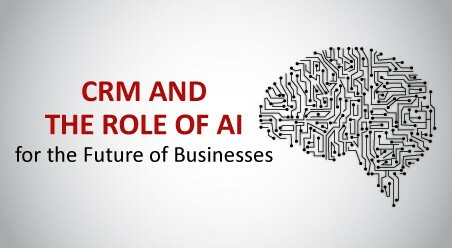 So it becomes all but optional for each small and medium-sized company to devise a set of contextually relevant strategies to cater to the ‘Modern, Empowered and Always-Connected Customer’.